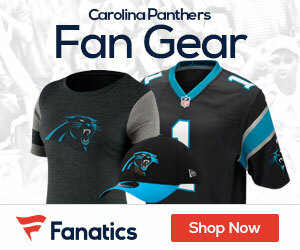 Reserve offensive lineman Greg Van Roten, a potential restricted free agent, has signed a two-year contract to remain with the Carolina Panthers through the 2019 season. 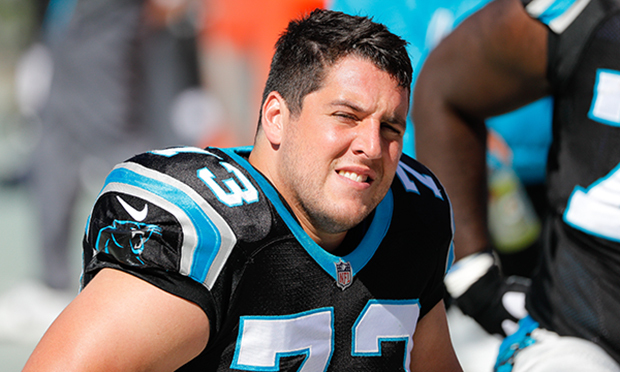 Van Roten is the first of 23 potential free agents – including five restricted free agents – to be re-signed by Carolina. Signed on the eve of training camp last season, Van Roten was a surprise selection for the 53-man roster entering the regular season. He played in 10 games, primarily on special teams, getting 10 snaps on offense (nine of them at center against the Dolphins).